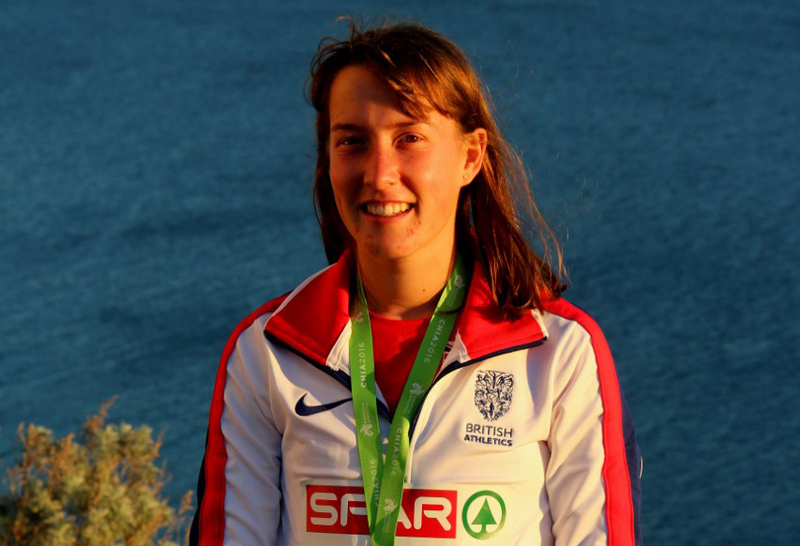 PLYMOUTH athlete Victoria Weir helped the University of Birmingham finish third in the junior women’s race at the English National Cross Country Relay Championships in Mansfield on Saturday. Weir, back to fitness after suffering an ankle injury in May, ran the final leg for her university A team. The team made a great start with Sarah Chapman running the fastest first leg, but they dropped down to fourth place after the second run. However, Weir managed to overtake Sale Harriers’ final leg runner to bring her team home in third. The race was won by Warrington AC, who had Harriet Knowles-Jones running the fastest leg of the afternoon. They claimed victory in a total time of 26:22.70, with Blackheath & Bromley taking second in 26:26.80, with the University of Birmingham clocking 26:39.60. Meanwhile, Tamar Trotters’ Mike Wilsmore ran a new 10k PB on Sunday at the Age UK Abbey Dash in Leeds. Wilsmore, better known as a 1,500m runner, clocked 31.33 for the run in West Yorkshire. The race attracted a top-class field with 74 runners all finishing in less than 32 minutes. Wilsmore was 52nd overall.